Has one of your players lost their shorts again? Don’t worry, Pendle have you covered! 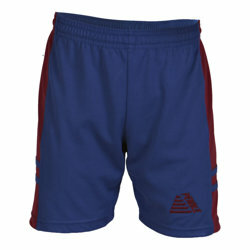 With our large selection of football shorts in a range of colours, designs and sizes there is a pair of shorts for everyone. 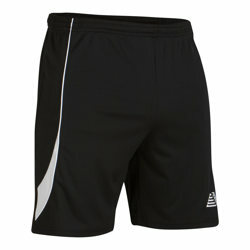 Grab a pair of shorts from as little as £4.99, saving typically 40% on comparable brochure prices. 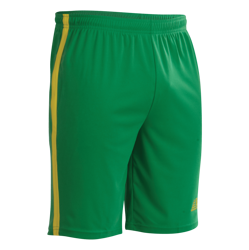 Manufactured to the industry leading quality and tested by industry leading specialists, our football shorts are great value for money. 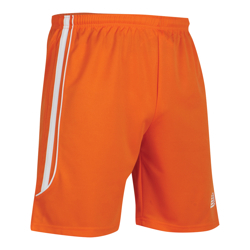 Furthermore, all of our football shorts are made with 100% durable polyester to ensure they last for as long as possible. 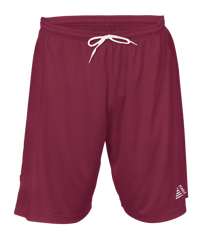 With either plain textured or moisture wicking, strechable fabric your short will be comfotbale to wear while playing for hours on the pitch. With our market leading Kit builder, you can add that personal touch to your shorts including initials or numbers, meaning you know which pair is yours! 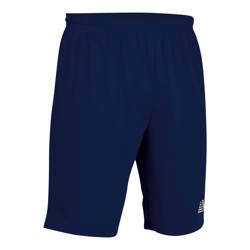 In addition, Pendle also offer 2 day despatch on all printed garments, meaning you can get replacement shorts in no time at all. So what are you waiting for? Check out our range today and save yourself money, time and hassle!